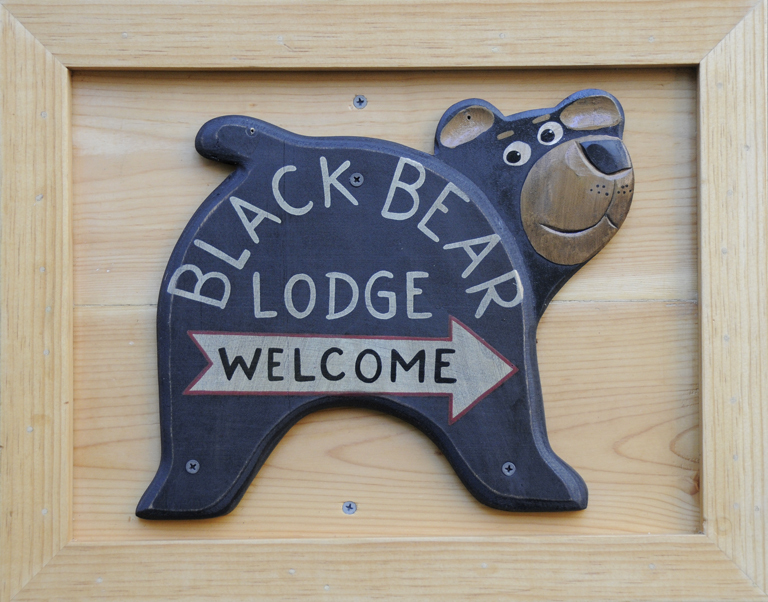 Winter 2017 at the Black Bear « Welcome to Tahoe's Black Bear Lodge! Snow is just beginning to dust the Sierra and it looks like an early winter. Wind is howling, temps are fluctuating, all is ready for a sensational season. Black Bear Lodge Tahoe is ready too. Right in the heart of ski country, right in the heart of South Lake Tahoe with all conveniences nearby. Bring the kids. They’ll love the meadow, perfect place for building a snowman. We’re booked for Thanksgiving and Christmas but wide open rest of the time. Come play! This entry was posted in Lake Tahoe accommodations, ski Lake Tahoe, south lake tahoe, Tahoe skiing and tagged Lake Tahoe, skiing, snowboarding, Tahoe vacation rentals, travel, vacation rentals.